Many of us choose what we eat very carefully, or at least dedicate our minimum attention to it. 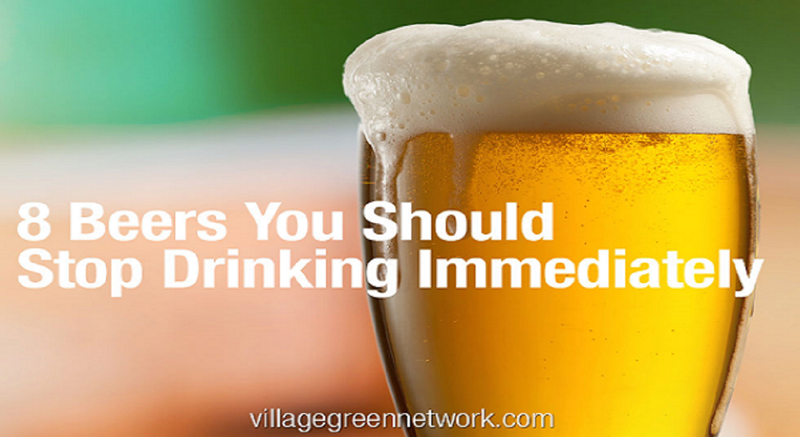 But when it comes to drinks, especially alcoholic beverages, we do little to make the best decisions for our health. Which is a HUGE mistake. All the work for your body can be ruined in a weekend out. While foods and non alcoholic beverages are required to list their ingredients and are monitored by the FDA, beer does not belong in either. Alcohol industry had lobbied for years to avoid labeling its ingredients. Some to protect its recipes, but most – to hide harmful ingredients. 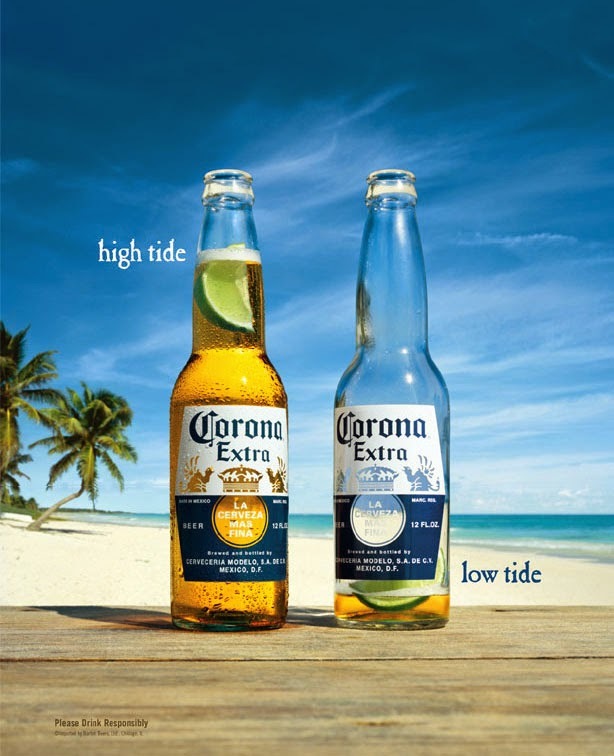 I used to love Corona's commercials. They were so peaceful and relaxing. That is until I found out that the beer contains GMO Corn Syrup and Propylene Glycol. Propylene Glycol is controversial, and is said to may be potentially harmful to your health. 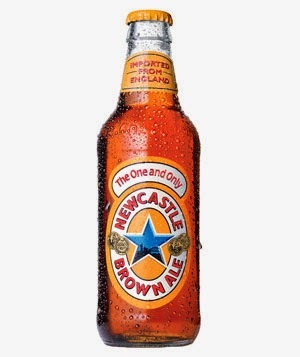 This is another very popular beer in America that contains GMOs. 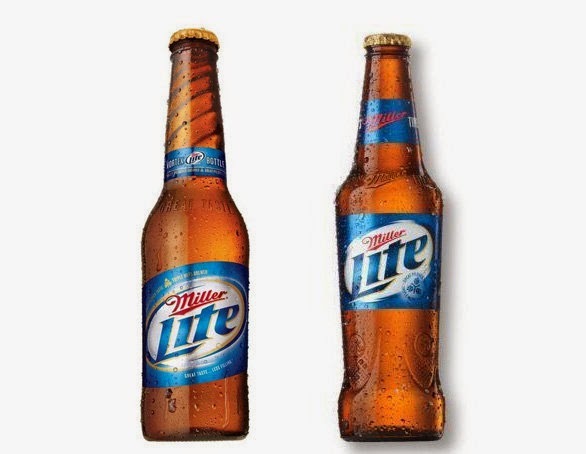 Miller Lite contains GMO corn and corn syrup. It's “GMO time”. 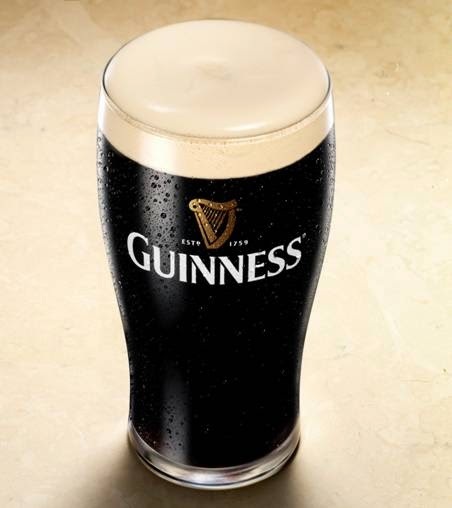 Guinness is often praised for it's smoothness. However, several investigations proved that Guinness ingredients are quite disturbing. 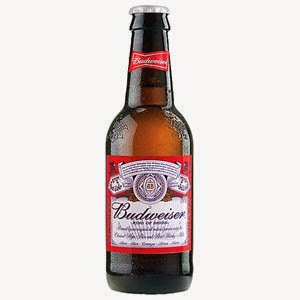 The beer contains fish bladder and high fructose corn syrup. High fructose corn syrup has been long banned from many stores and drinks. 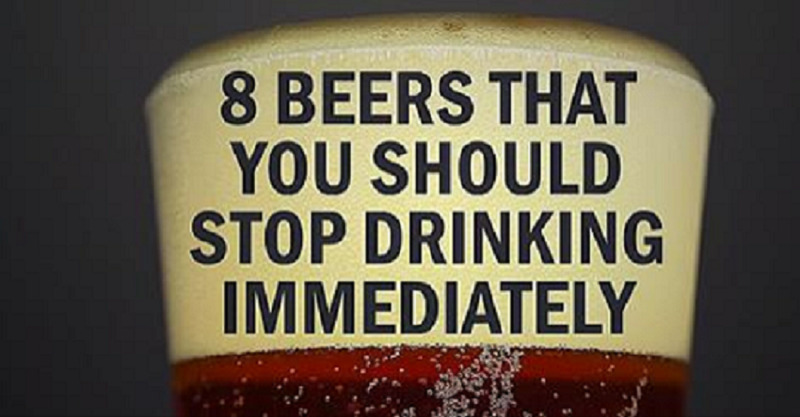 So when it comes to beer you have to be very careful. Your best option is to find a microbrewery that you can trust. As with everything, try to avoid cheap, low-quality products. 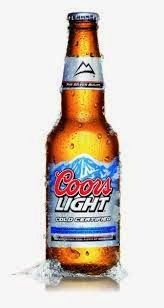 Bars may offer Coors Light, Miller Lite or Budweiser specials, but they are cheap for a reason. The rest of the world is banning GMOs everywhere, while USA is lagging years behind, and only several states offer GMO labeling laws. 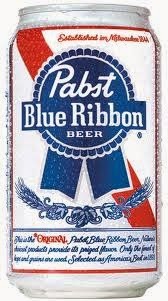 Try to stay away from any American beers. Choose organic beer. 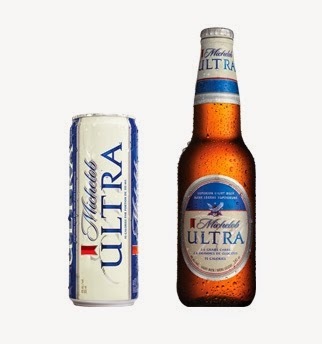 Beers that contain 100% organic labels, have to have ingredients that are all 100% organic. While an “organic” label just means 95% of it will be organic. European beer is most likely to be safe from GMO ingredients but unfortunately, most other beer contains GMO artificial ingredients, stabilizers, grains and preservatives, plus, HFCS. It's important to expose companies that use harmful ingredients in our products. This information is hidden from the public with millions of dollars of false advertising, laws, etc. You can always vote with your money. As this information about GMO beers spreads, we will see a decrease in production of these beers and the companies may eliminate the harmful ingredients altogether. Most importantly, when you hang out with your friends, you will be able to share beer that's more delicious and healthier.